We are the central location for questions regarding on-campus computer issues. 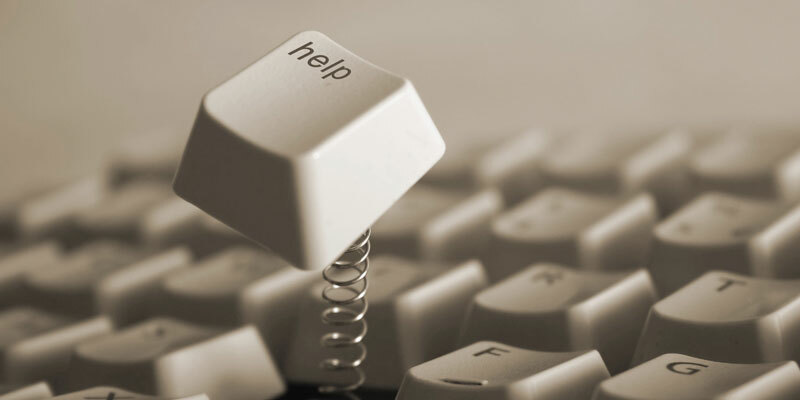 Whether you need a password reset, are having computer problems, or requiring assistance with eServices, we can guide you to a solution. If the problem is outside our scope, we will direct you or contact the proper resources. In order to send us information about your technology issue(s), select the link below and follow the instructions. Requests for password changes require proper authentication from the requestor, while email requests for password changes cannot be honored. Technology Help Desk staff are not allowed to work on student computers, install software or provide instructions to users on how to fix computer probelms. They may only recommend possible software solutions that may resolve a problem, but it is ultimately the users decision whether to try the solution.